helping you increase conversions and build confidence. 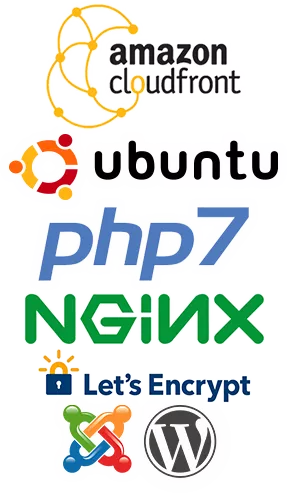 trusted namesin network, security, and cloud computing. What is the nmbwebsites difference? Using redundant distributed technology from the top names in cloud infrastructure we are able to guarantee 99.99% up-time. We keep your websites and applications secured with the latest in threat management, firewalls, and software update to keep your data secure. We offer priority support for any issue that arises to give you peace of mind. We offer fully and semi-managed solutions. No more piecemeal solutions. 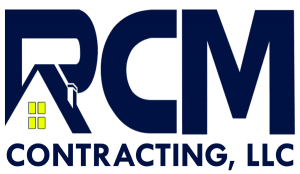 We will handle your projects from top to bottom giving you a single point of contact. The best of websites can mean little without a powerful and reliable infrastructure to keep them available. 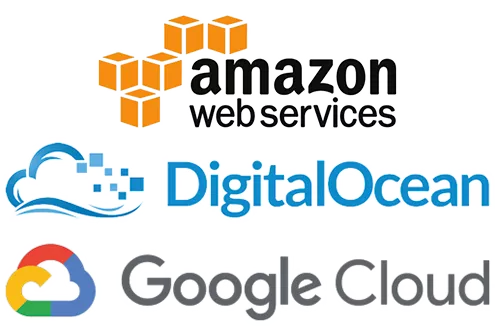 Our solutions build from offerings in Amazon AWS, Google Cloud, and Digital Ocean to create a reliable and cutting edge solution tailored to meet your needs. 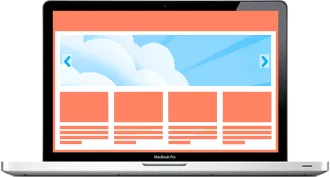 Natural Disaster, Human Error, and Malicious Attacks are a few potential foes of your website or application's availability to users. By building our solution across different regions and providers we eliminate most of these risks. During increased usage your website/application load can also be distributed across these multiple sites to keep lightning fast load times. The best underlying infrastructure can be completely ineffective without efficient and secure software. 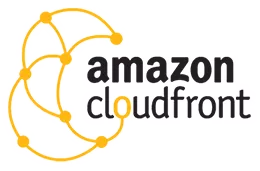 Using Amazon's Content Delivery Network (CDN) we are able to "serve" your web site to customers from the fastest servers available to them. The fastest server for me in North Myrtle Beach will not be the fastest server for Joe in California or John in the UK. When you visited this page, the chances are that the main processing was done on our Linux server in the NYC Google Plex. Meanwhile graphics, pictures, text, and other static content was sourced through Amazon's CDN and you actually downloaded them from a server in Virginia, Ohio, or New York if you are in the East Coast Region. There are many factors to consider in keeping your website secure. At the underlying levels are the teams of engineers within Google and Amazon keeping their infrastructure secure and your data safe. 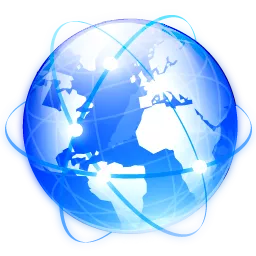 We also implement aggressive firewall and security policies at the sub-application level to provide Unified Threat Management UTM and Intrusion Protection Systems (IPS). Next we keep all applications updated with the latest in updates and security patches which are constantly evolving. We also create multiple regular backups to finalize your peace of mind. 1How much does a website cost? No two websites are the same. Let us schedule a free consultation which can be handled remotely, by phone, or in person to discuss your needs. As a normal rule websites just seem to work. Working behind the scenes are huge data centers filled with high density servers. 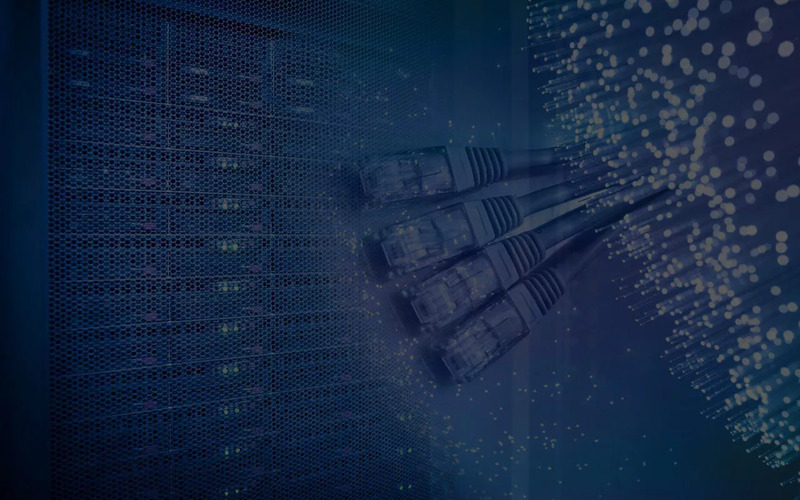 We lease server space and bandwidth allotments from the trusted data centers of Google and Amazon to provide you with top tier hosting solutions. 3What makes your hosting premium? There are two primary types of hosting: Shared and Dedicated. Shared hosting plans are the cheap, few dollar per month solutions provided by many web hosts. 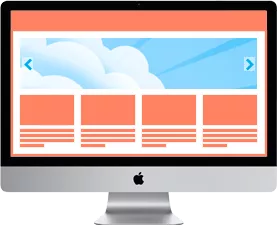 1000s of websites can be hosted in high densities on one server. The issue with this is that Joe from California's website may be attacked or have issues. When this happens it can slow down your site, place your data in danger, or even crash your websites! For guaranteed reliability we use dedicated hosting. We have dedicated computing power, bandwidth, and firewalls. Should more power be needed these will automatically increase capacity and even spread the load over multiple servers. For support issues please call or open a support ticket in your client area or desktop app.